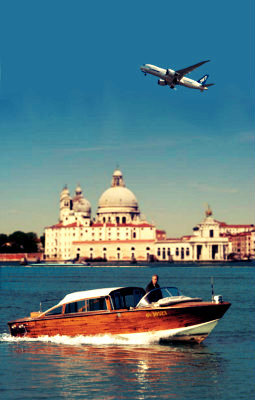 With the Shuttle service from Marco Polo Airport in Venice, you can reach the Hotel in a short time at a very affordable price. The service is available from 9:15 AM to 9:15 PM. The shuttle is a collective transfer service with other passengers (maximum 10 minimum 2 persons per boat) from the Marco Polo Airport to the hotel. The service is available from 9:15 am to 9:15 pm (flight arriving by 8:30 pm) – PLEASE LET US KNOW YOUR FLIGHT DETAILS IN ORDER TO RESERVE THIS SERVICE. 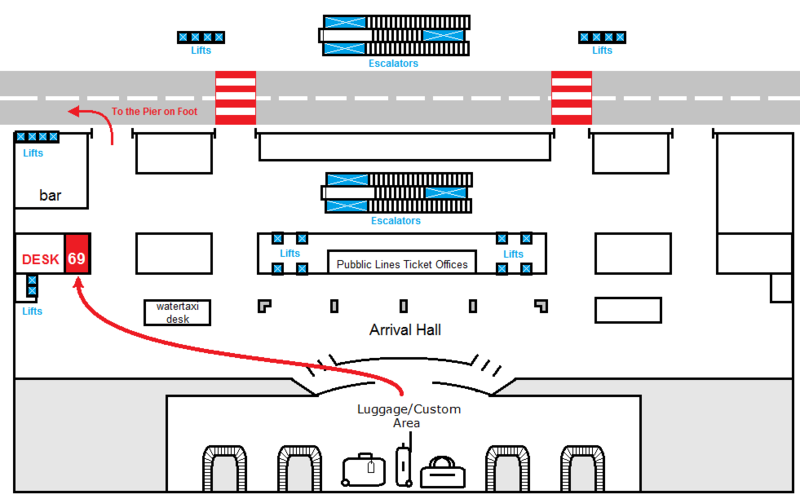 You should apply to the ALBATRAVEL meeting desk in the arrival hall. Once all passengers of the same time frame are assembled (maximum waiting time: 45 minutes) , you will go towards to the dedicated pier (number 1) where your boat will be waiting for you. PLEASE LET US KNOW YOUR FLIGHT DETAILS IN ORDER TO RESERVE THIS SERVICE. Cancellations must be made at least 72 hours before the booked service. There will be no refund for cancellations less than 72 hours before the booked service time and for no shows. There will be no refund if you do not communicate change of flight details.